Come one, come all to Little Pim's latest French Sing Along at the Brooklyn Library! On Saturday, October 5th, from 1-1:45pm, join Little Pim and friends for a French Sing Along at The Brooklyn Central Public Library! This free activity will be fun for French-speaking and non-French-speaking families alike. Your kids will be able to sing, dance, and shake maracas along to some of their favorite French Bop songs... and maybe even learn some new ones! Singers and guitarists will be leading the performance of French Little Pim songs. 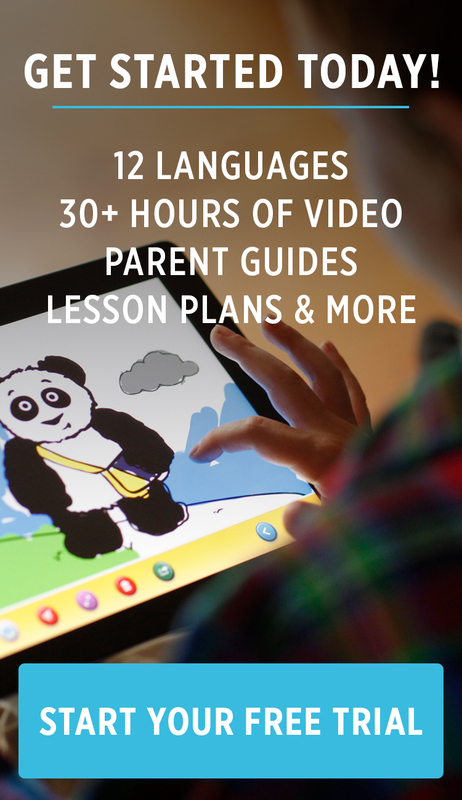 Your kids will love the singing and dancing, and will learn some French too! We look forward to seeing you there!